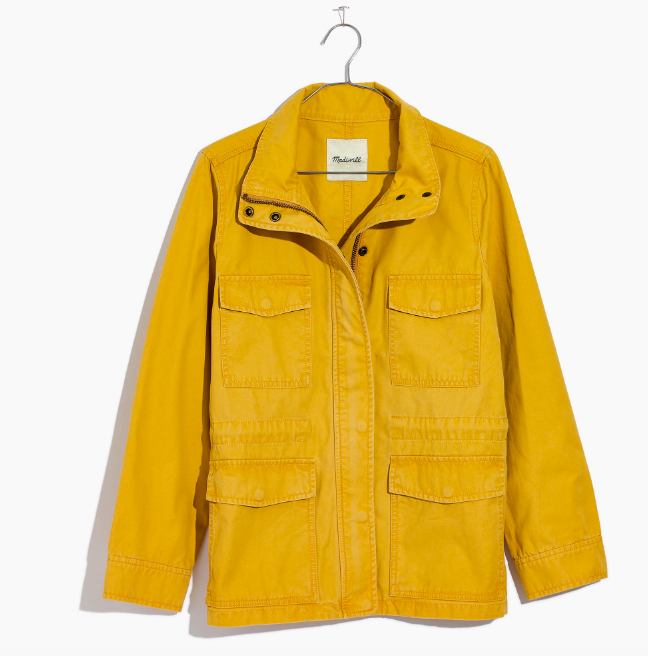 It is snowing out as I type this—so annoying—but over the weekend, the weather was positively balmy, and it put me in mind of lightweight spring jackets. This one is from the Ines de la Fressange line at Uniqlo, and I think it’s really sharp. And the yellow here is unexpected on a utilitarian shape. 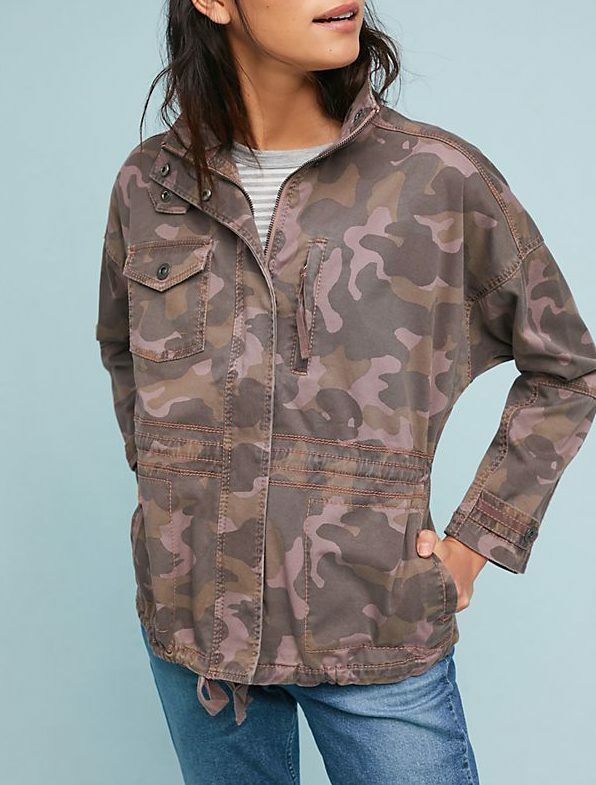 OK, now we come to the camo mini-section of this post: this one has a kind of pink-tinged thing going on that I really dig. And I like the blousy shape here. 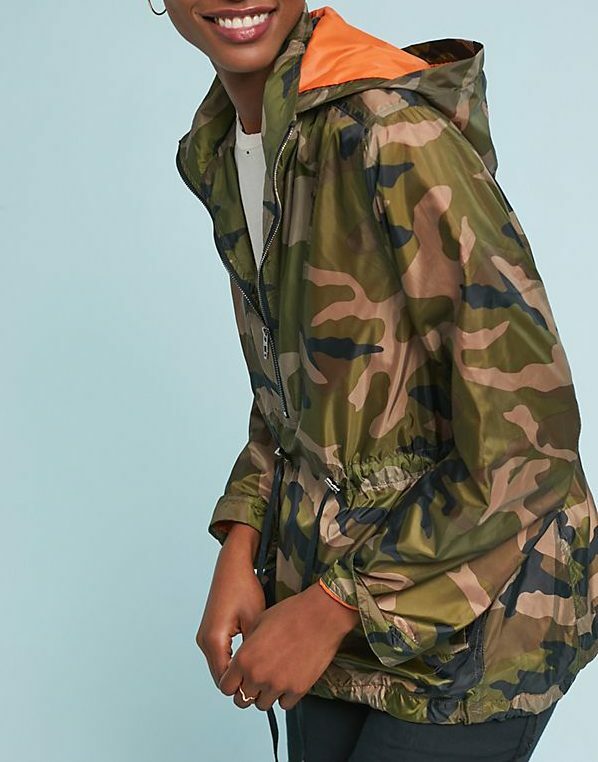 The orange lining on the hood of this windbreaker is a nice, poppy touch. 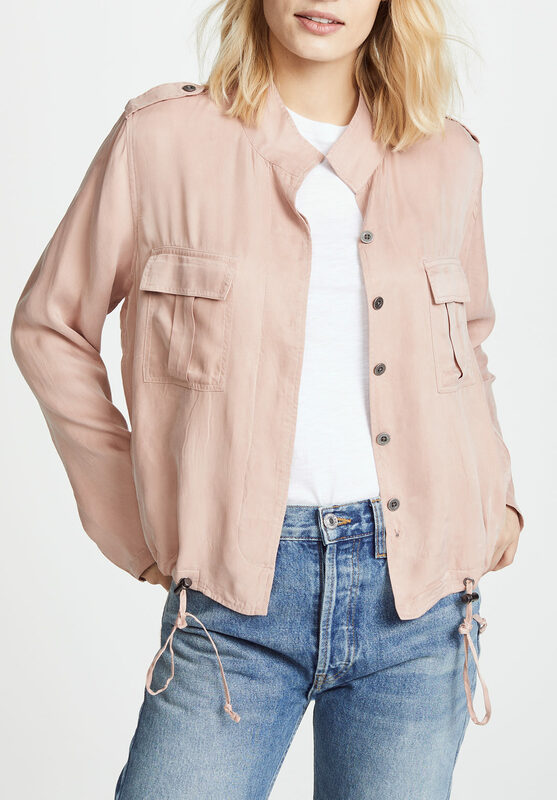 This quilted jacket is already sold out in some sizes, but I felt it was too cute not to include. A well-priced, streamlined leather jacket in a really good blue. Still not tired of millennial pink. This striped number is ever-so-vaguely modish. Here is a good choice if you feel like you’ve outgrown your denim jacket but still want to wear a denim jacket. 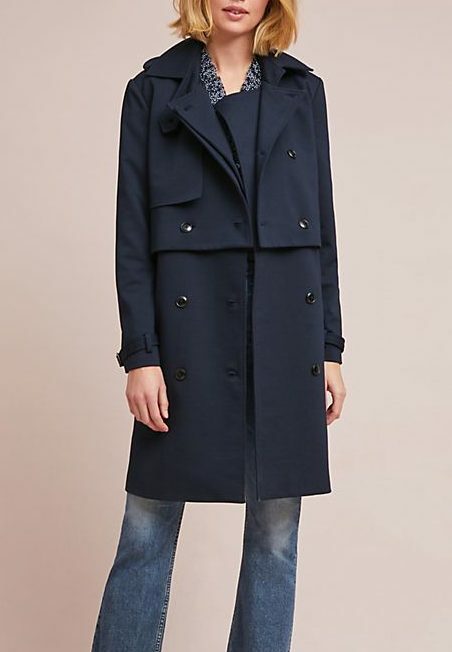 I know this trench doesn’t really fit with the category and that I should have included it on my post on trenches from a little while back, but I like its shape so much—really chic. This one is waxed, which gives it a cool sheen and makes it a good option for foul weather. 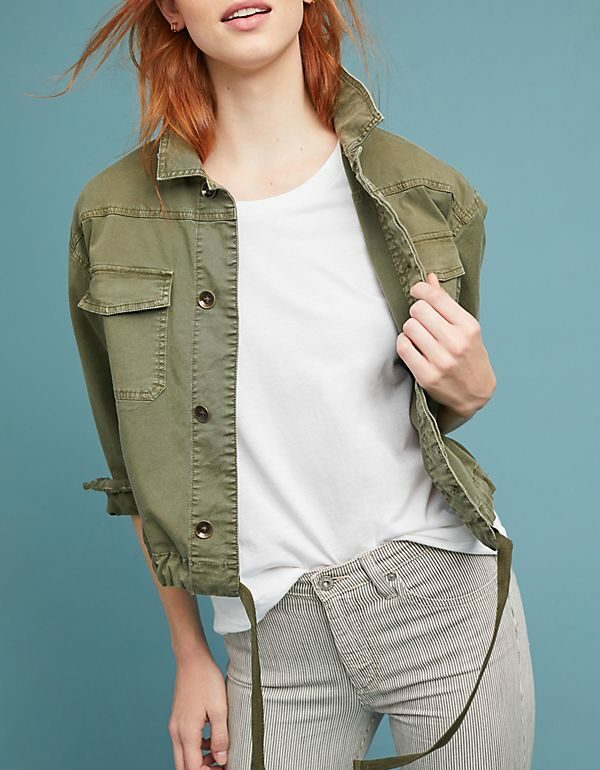 I like that this military jacket is cropped enough to wear with a dress. 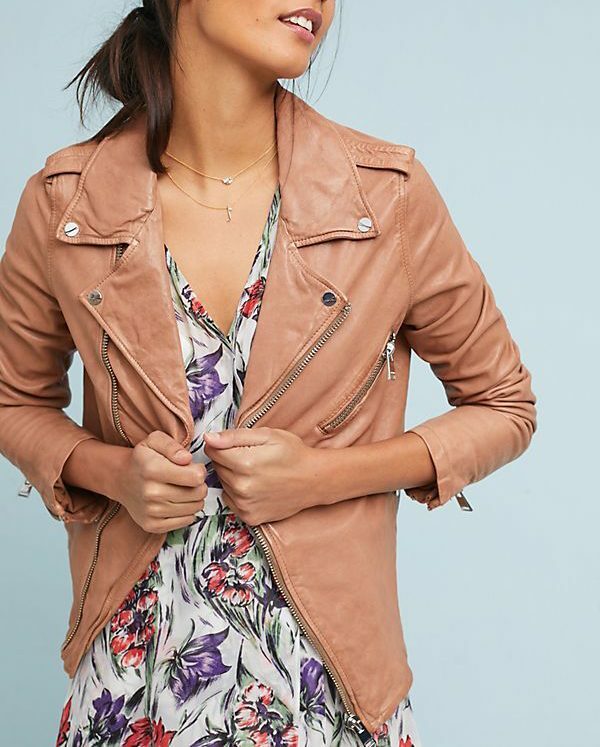 Another leather jacket, this one in a nice blushy hue. I dig the overall shape of this bomber. 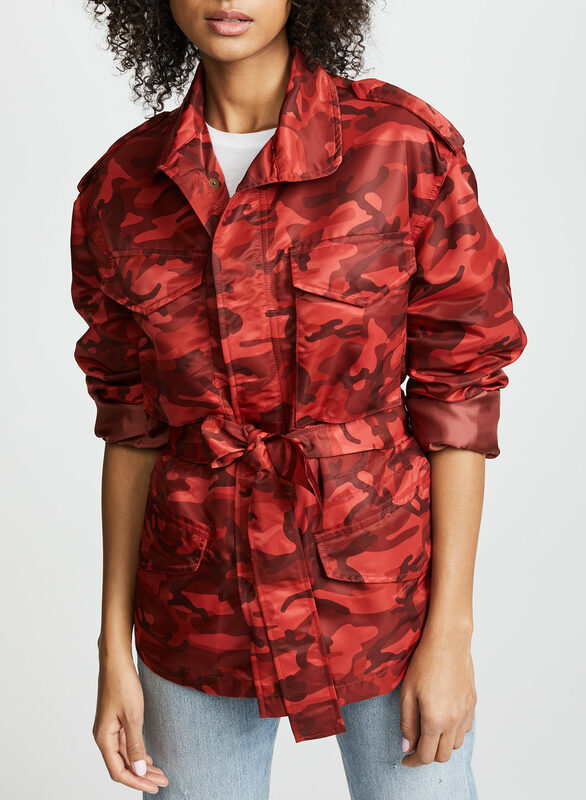 This anorak costs more than it should and I’m not at all certain I could pull it off, but I think it’s pretty great. And this is Nili Lotan and comes very close to the GOACA price limit, but it’s really sharp. outgrow my denim jacket? wha?? i’m falling hard for the pinky camo. & speaking of anthropologie – don’t you think it’s pretty great sometimes? i Always walk out of there w/something. outgrow my denim jacket? wha?? :-) i'm falling hard for the pinky camo. & speaking of anthropologie - don't you think it's pretty great sometimes? i Always walk out of there w/something. I’m pretty much an Anthro junkie! 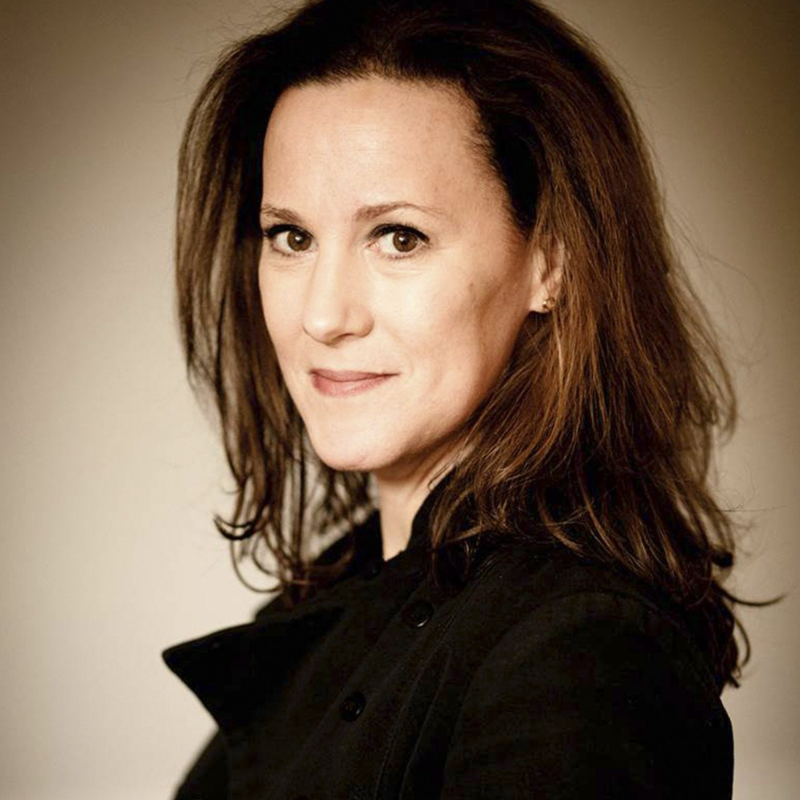 I find I have to be a bit more careful not to look like I”m dressing too young – sigh – but I still find tons! I'm pretty much an Anthro junkie! I find I have to be a bit more careful not to look like I"m dressing too young - sigh - but I still find tons! 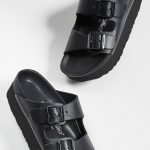 And you’re right – Anthro gets a bad rap, but they do have some great stuff. IKR? I just got a regular denim jacket last week! 😝 And you’re right - Anthro gets a bad rap, but they do have some great stuff. I am all for all of you wearing your denim jackets now and forever. I just know that some women get to a point with them where they no longer feel right. I’m that way. But if it works for you, rock on. I am all for all of you wearing your denim jackets now and forever. I just know that some women get to a point with them where they no longer feel right. I'm that way. But if it works for you, rock on. 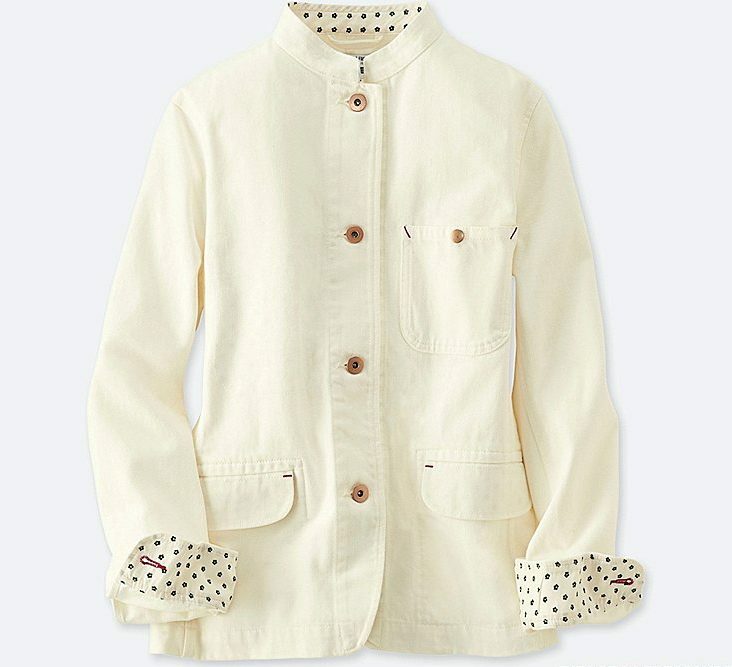 Just ordered the Uniqlo white jacket, so thanks! 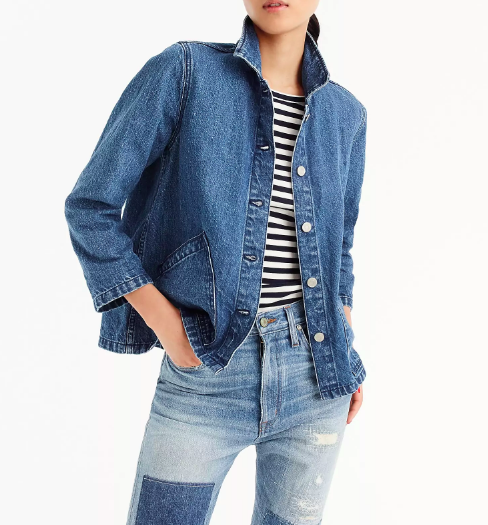 I’ve been considering a white denim jacket, but I like that this is more tailored and polished. Love that blushy leather one too, but my budget doesn’t. Oh my word. I want ALL OF THEM. “Millennial pink!” I laughed more than I should have. "Millennial pink!" I laughed more than I should have. 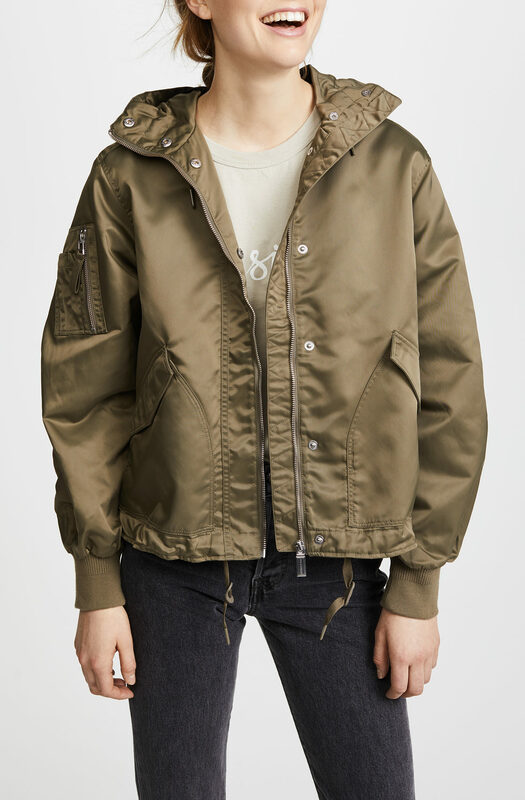 I have a theysken theory bomber very similar to the Hunter one you show––only mine is black––and my daughter is forever telling me I should wear it more often because it looks cool so now I will. 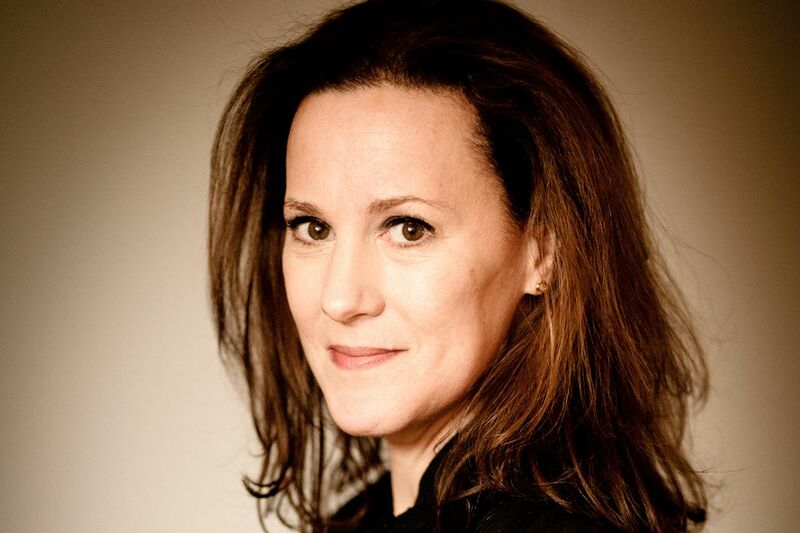 I prefer a jacket rather than a blazer (I look too mannish in a blazer––and I'm probably the only person in the whole world who thinks that, but there you are). This is a great selection. 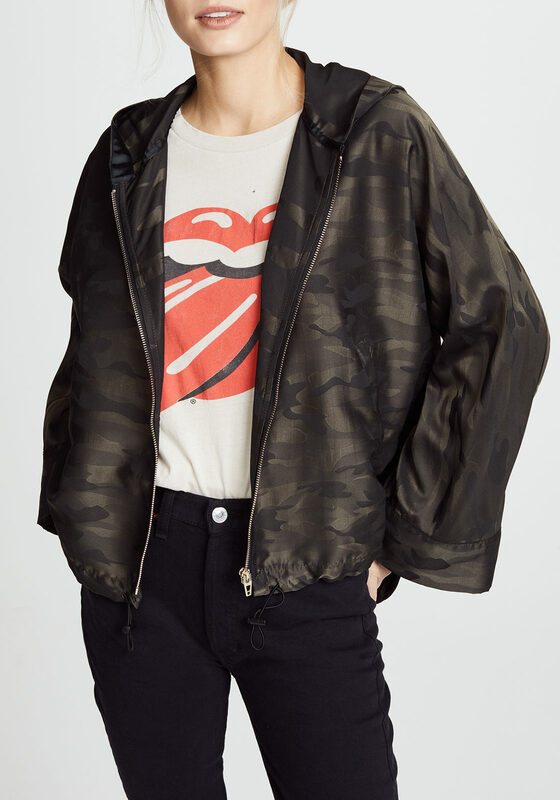 As I scrolled down my heart was saying to my brain..."I want, I want, I want..." I have a theysken theory bomber very similar to the Hunter one you show––only mine is black––and my daughter is forever telling me I should wear it more often because it looks cool so now I will. That blue leather jacket looks a hell of a lot like an Isabel Marant! And the color is so nice. You could totally pull off that silver anorak. 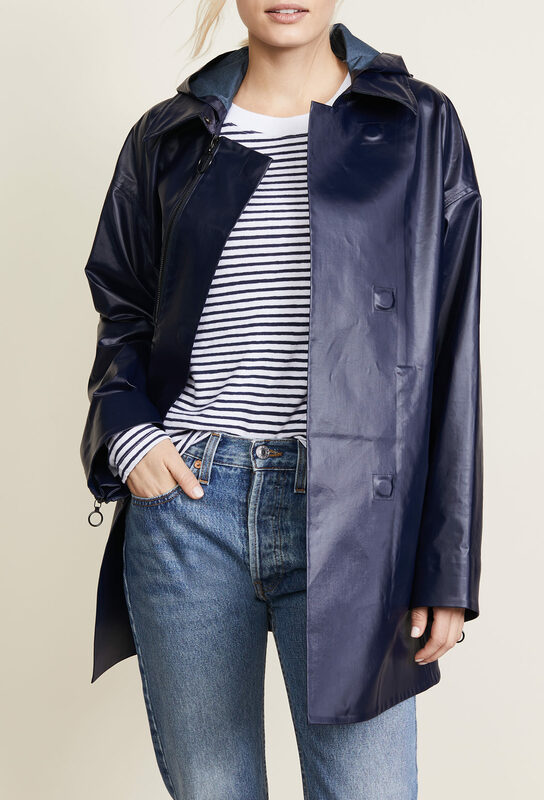 If I didn’t already have a silver mid length jacket (waterproof), a silver puffy coat, and if this wasn’t quite so overpriced, I’d be adding it to my already too vast coat collection. Super cute. You could totally pull off that silver anorak. 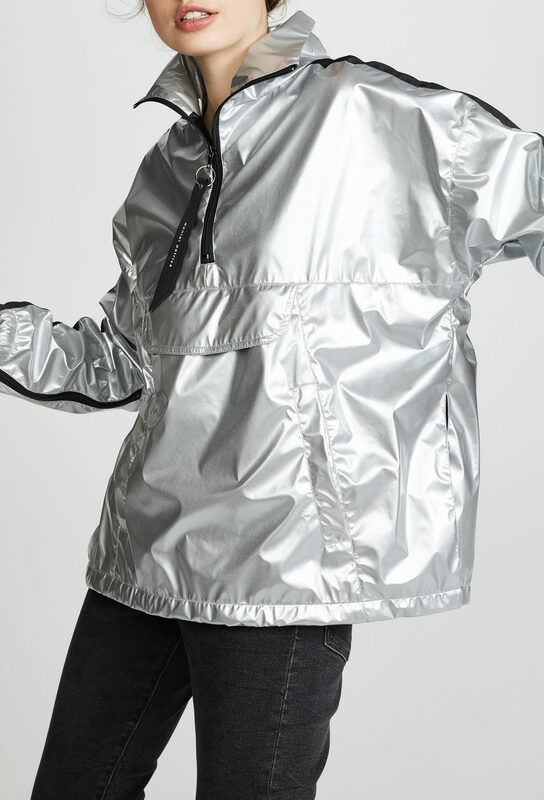 If I didn't already have a silver mid length jacket (waterproof), a silver puffy coat, and if this wasn't quite so overpriced, I'd be adding it to my already too vast coat collection. Super cute. The camo has captured my heart! I always kind of wonder why that is. I associate it with hunting in Wisconsin or being in the Army. Neither of which are “cute” or “chic.” But I still want it! I’m sorry if this has been discussed before, but what is the GOACA price limit? 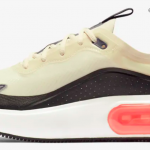 $900? $1000? And is that applicable to everything? I'm sorry if this has been discussed before, but what is the GOACA price limit? $900? $1000? And is that applicable to everything?